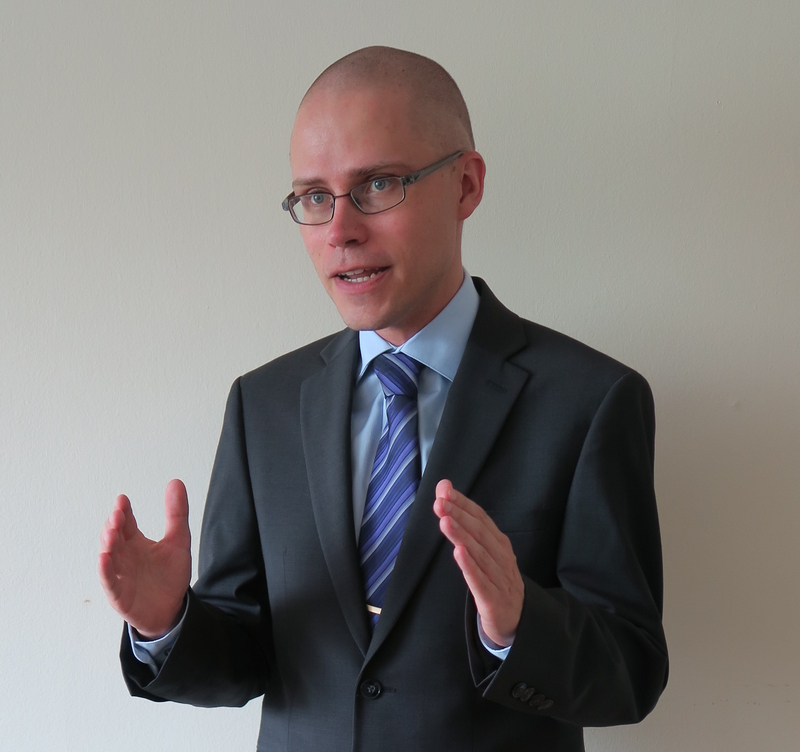 Johannes Urpelainen is the Prince Sultan bin Abdulaziz Professor of Energy, Resources and Environment (ERE) at the Johns Hopkins School of Advanced International Studies. He is also the Director of the ERE Program and the Founding Director of the Initiative for Sustainable Energy Policy (ISEP). Professor Urpelainen develops and tests sustainable solutions to the problem of lacking energy access in emerging economies. His research with ISEP, a groundbreaking research initiative on sustainable energy policy, offers pragmatic but effective approaches to providing the world’s population with affordable and abundant energy at minimal environmental impact. At SAIS, Professor Urpelainen teaches action-oriented classes on energy and environmental policy to equip the next generation of global leaders with deep knowledge, advanced analytical skills — and a passion for transformational social change. An award-winning author of over 150 refereed articles and five books, he advises governments, international organizations, civil society groups, and the private sector on sustainable energy. If you are interested in ERE at Johns Hopkins SAIS, partnering with ISEP, or need high-quality research or strategic on energy and environmental issues, please write to me – I am always looking for new partners and exciting opportunities!